Both panels have damage. 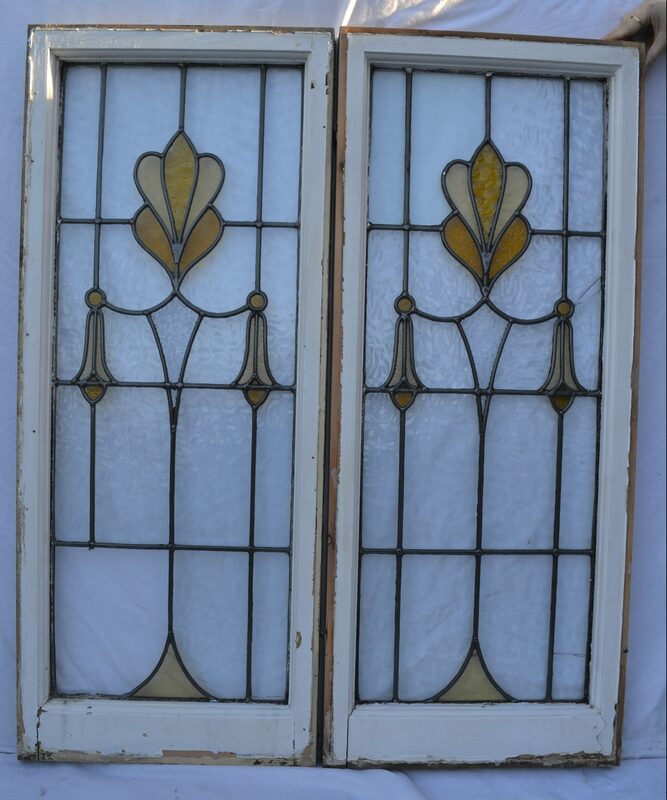 Glass from one could be used to fix the other or panel ii) could be cut at the bottom row to make smaller with no damage. See below for more information. One piece of glass is missing and another is cracked but intact.